Andrew is a 20 year old young man who loves life! He has limited mobility and primarily uses a wheelchair pushed by another to get around. He loves to be outdoors and active. He did try this bike at a camp for Special Needs and LOVED it! As a foster child, he spent the first 15 years of his life with few experiences. Wouldn't it be awesome if we could get this bike for him?? 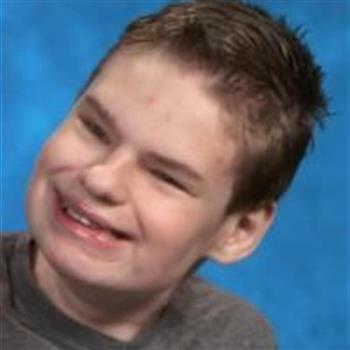 Andrew has limited mobility and primarily uses a wheelchair pushed by another to get around. He loves to be outdoors and active. He did try this bike at a camp for Special Needs and LOVED it! As a foster child, he spent the first 15 years of his life with few experiences. Not that he is in my care, I would really like to be able to give him the opportunity to do something he loves. 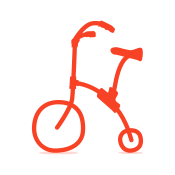 Marching forward to a bike for a special boy. Go for it, young man! We are all caring about your future!